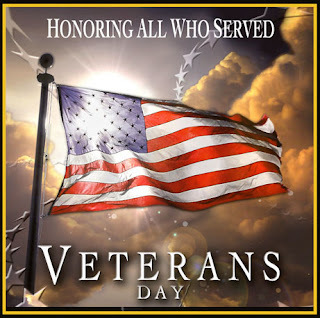 Today is Veterans Day. 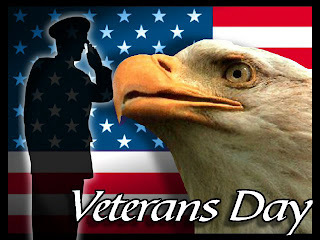 And this year I would like to thank all of my relatives for their service to this great country. There are many of my family members on both my Mother’s and Father’s side of the family that have served in various branches of the service. Also several on my wife's side of the family. I will try to recall as many as possible, but I am bound to inadvertently leave some out so if you don’t see your name, please forgive my forgetfulness, but also accept my gratitude. Thank you Grandpa (Army National Guard). I love and miss you. I can’t wait to see you again.